Sam Vokes is given the all-clear. 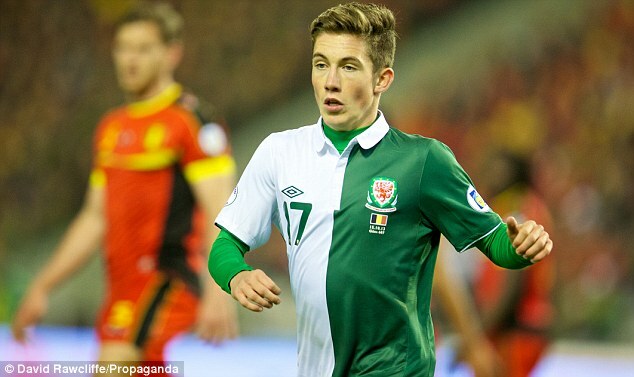 John Gregory keen to extend Gwion Edwards' loan. Sam Ricketts in League One Team of the Year. Michael Doughty could return to Stevenage. Eliot Richards would consider permanent Exeter switch. Billy Bodin out for 6 months? 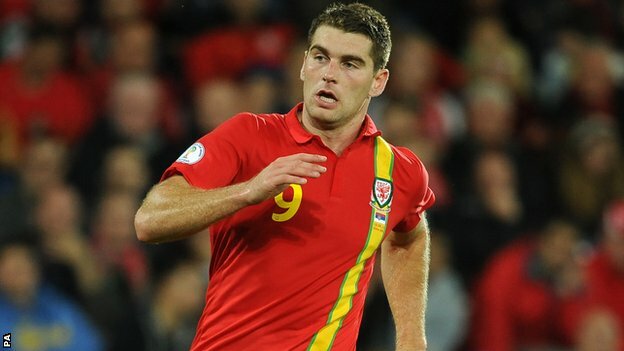 Award recognition makes up for injury woe says Sam Vokes. Dave Edwards nominated for League One Player of the month. Adam Matthews has no plan to join Joe Ledley. Gareth Bale has won over Real Madrid dressing room feels Chris Coleman. We need prepare for tournament football, says Chris Coleman. Young Guns: Weekly update - Friday 25th April. 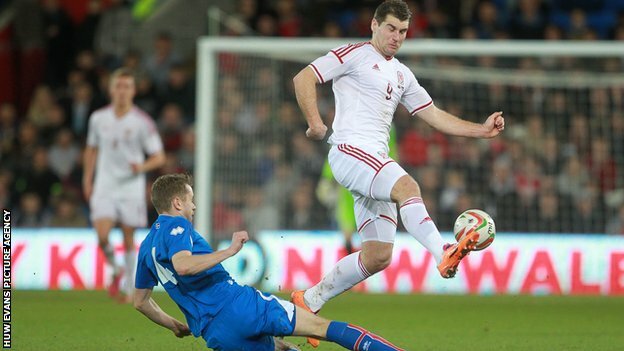 Sam Vokes will miss start of Wales' Euro 2016 qualifiers. Top flight incentive galvanises injured Sam Vokes. Morgan Fox grabbing his chance. Gareth Bale confident Wales will qualify. 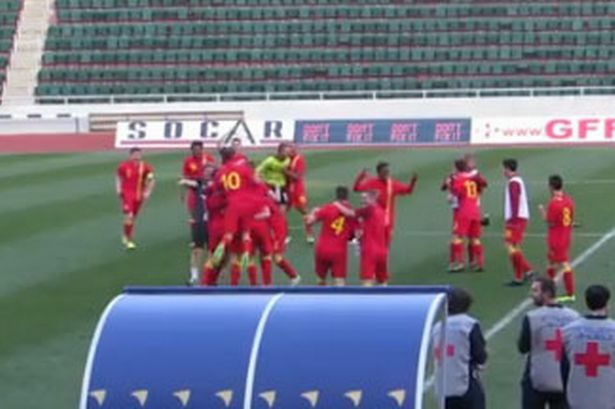 Game 1: Wales 2 Montenegro 0. Game 2: Wales 0 Montenegro 0. Tudur Jones close to fitness. Craig Davies has play off goal. Ben Davies flattered by transfer talk. Osian Roberts has named the squad to face Belgium and Switzerland. Geraint Williams has named the Under 19 squad for the two friendly internationals against Montenegro. Aaron Ramsey to start in the FA Cup semi-final. Gareth Bale agrees �20m Adidas extension? Morgan Fox in Charlton talks.